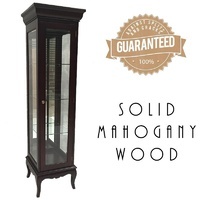 I would very much like to thank Antique Mahogany. 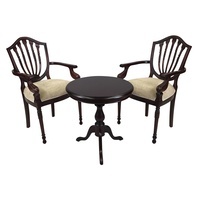 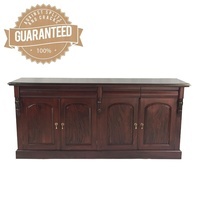 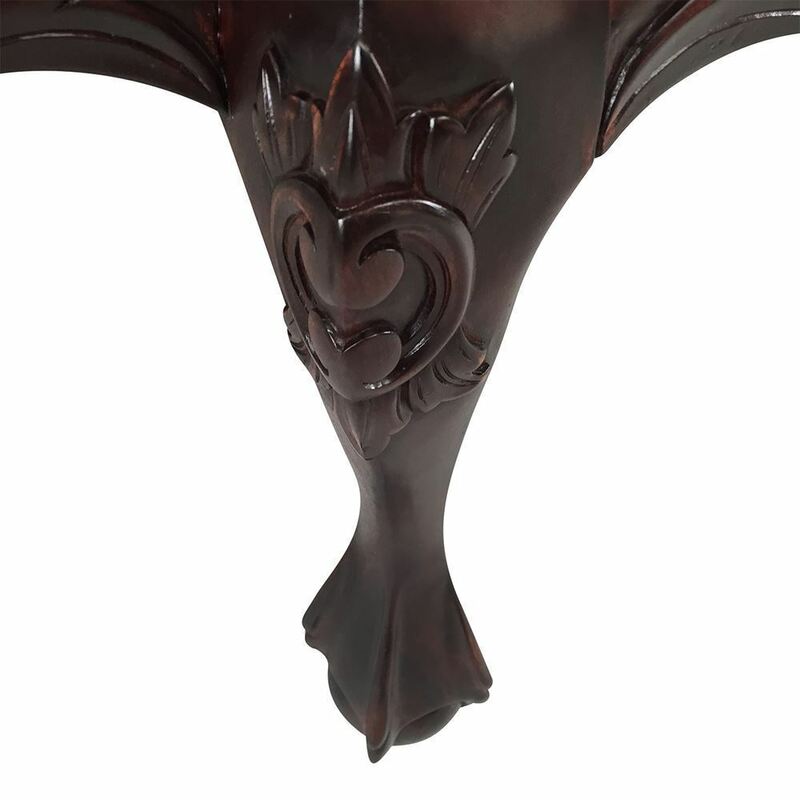 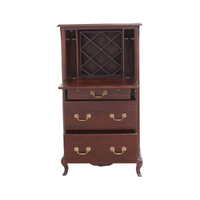 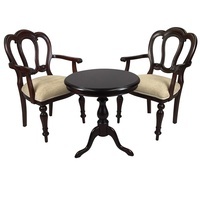 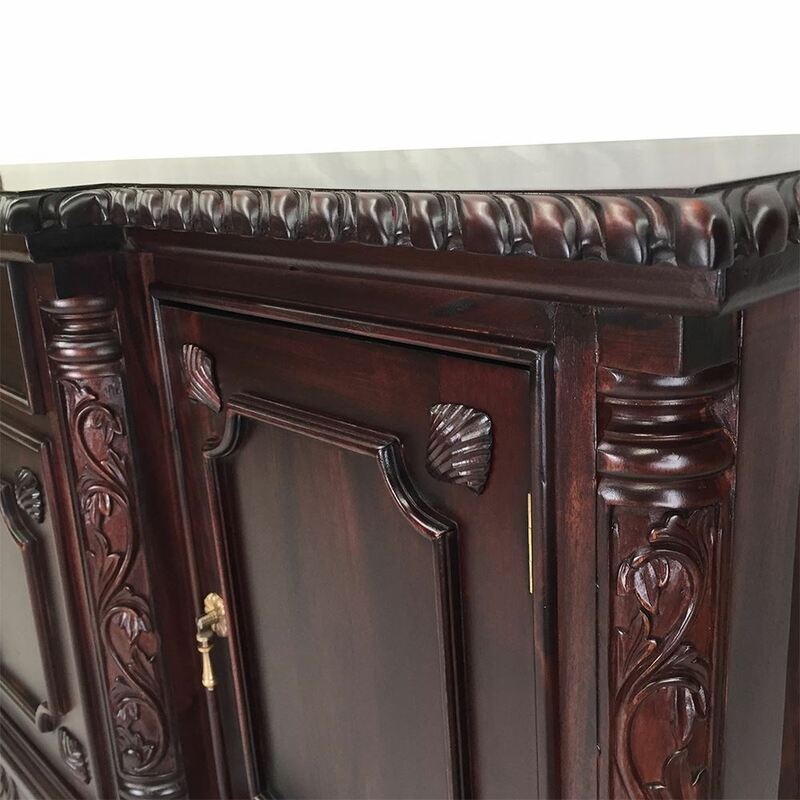 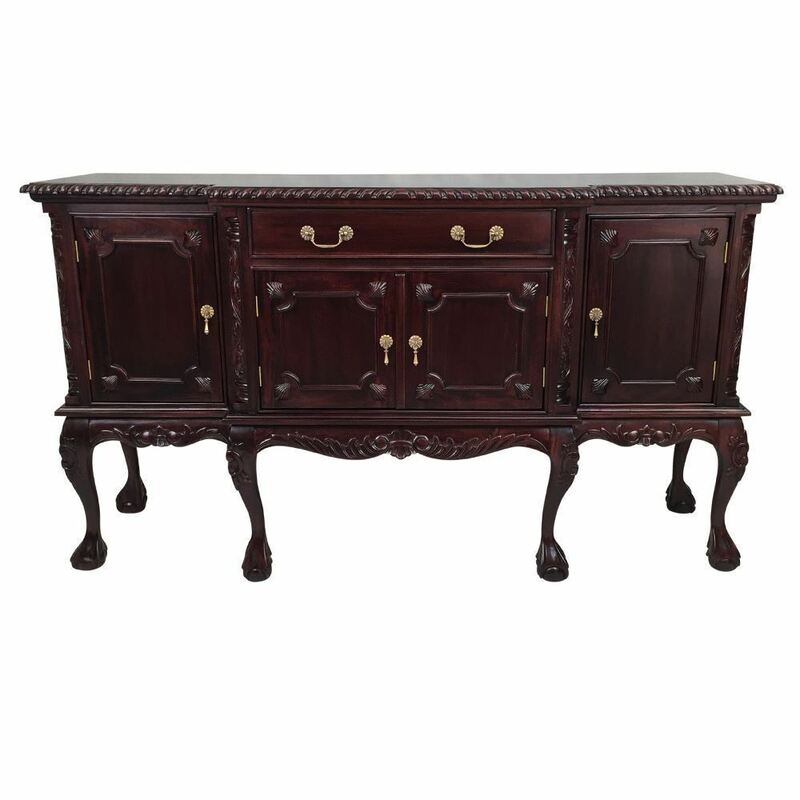 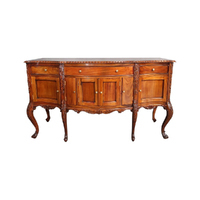 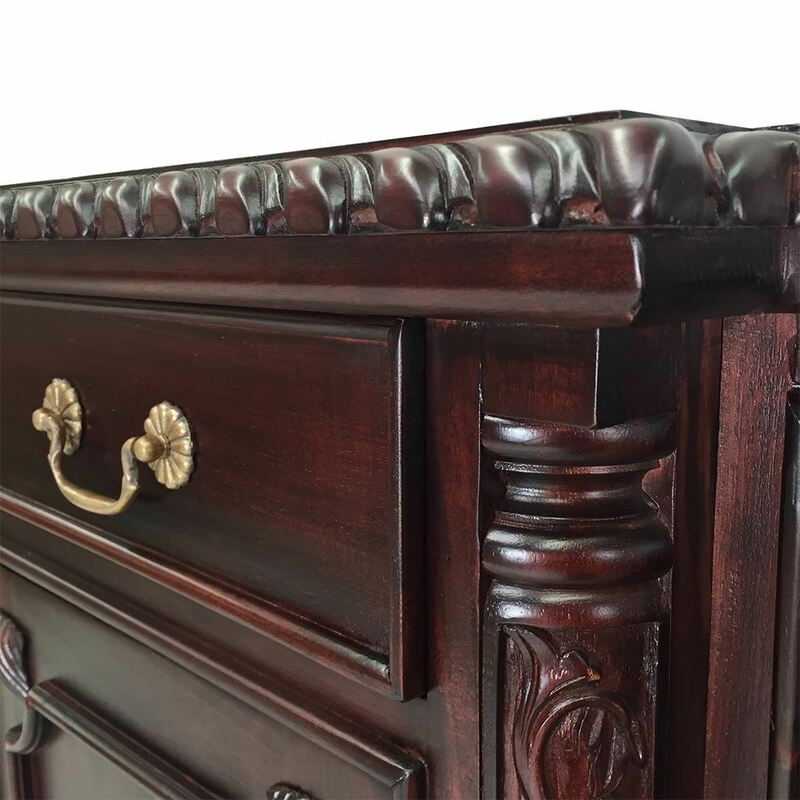 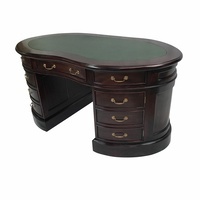 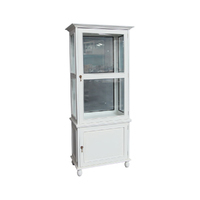 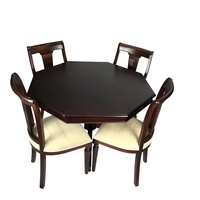 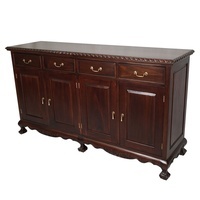 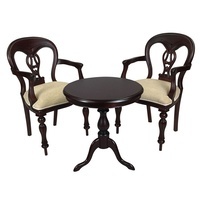 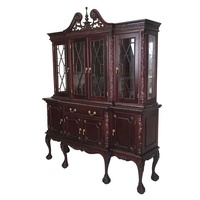 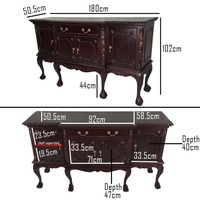 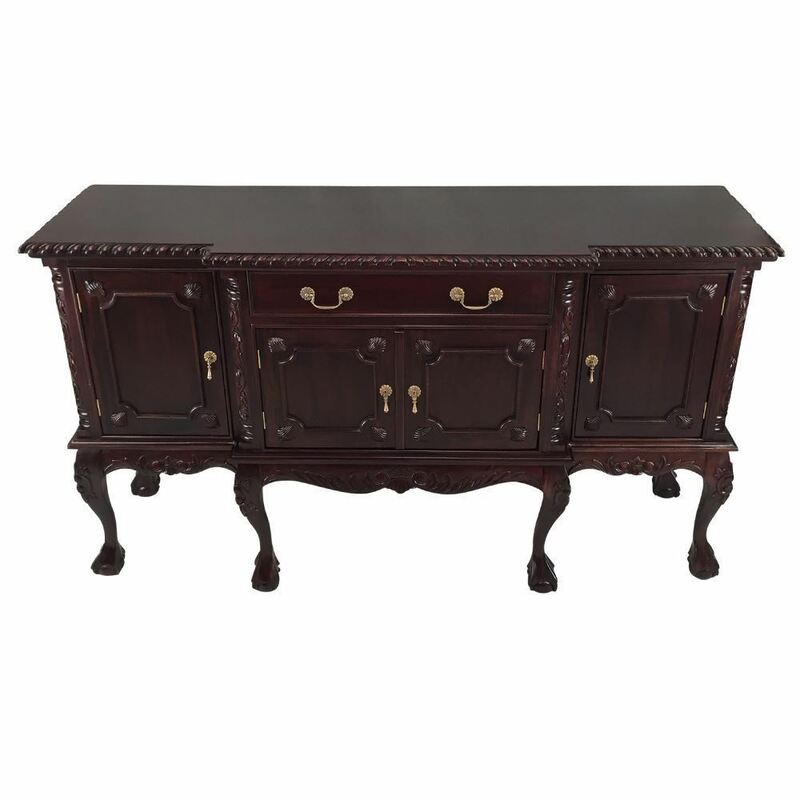 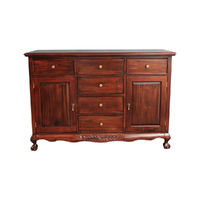 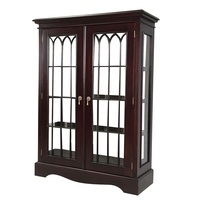 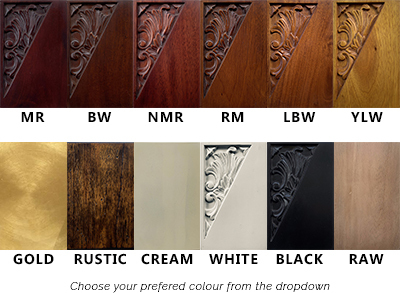 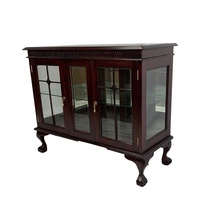 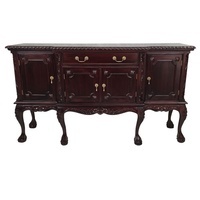 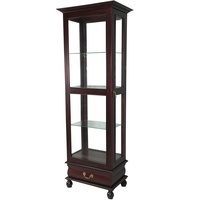 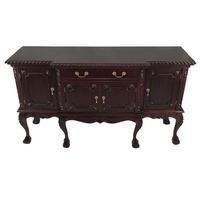 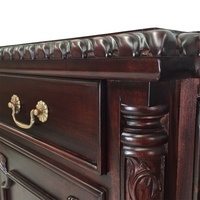 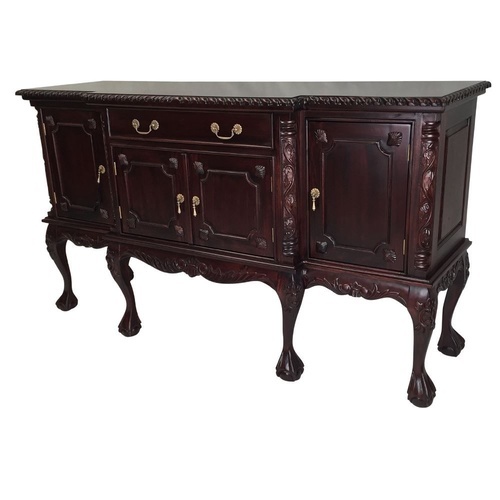 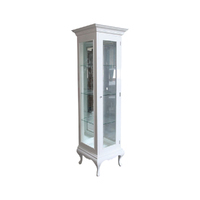 The items I have purchased are beautiful, of very high quality and very reasonably priced considering the workmanship involved in antique reproduction. I ordered my furniture on line and despite the great photographic representation, I am even happier now receiving the furniture. 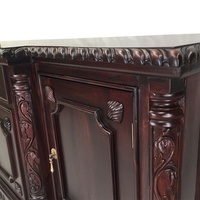 Everything was extremely well packed for delivery and the delivery company was brilliant . 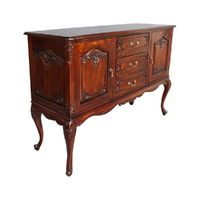 Thank You Very Much Antique Mahogany.